Cabrera Slain on Way Home With Sandwiches. With five persons in the city jail, the police were bending every effort today to run down the assassins who murdered Manuel Cabrera, 33, cigar maker and strikebreaker, in front of his home at 908 Eighth avenue late last night. 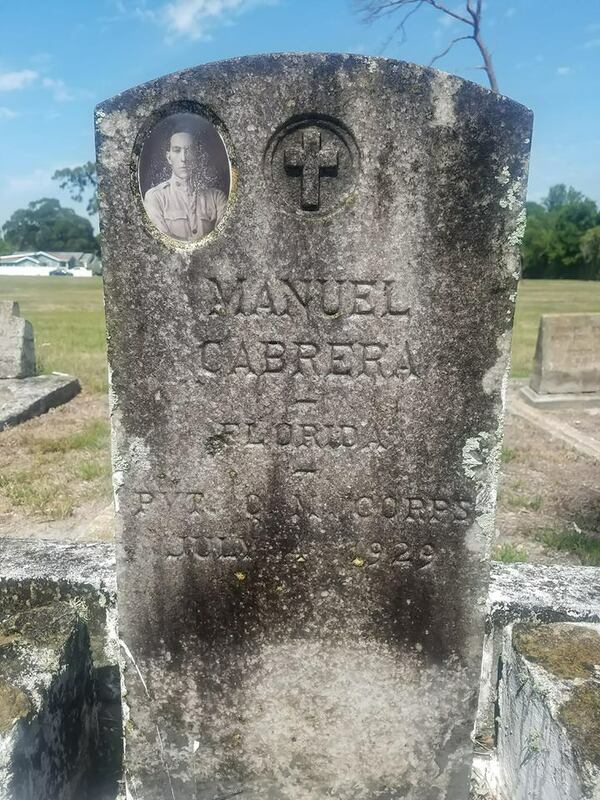 Cabrera, known as 'The Mexican,' was shot down with buckshot by two men in an automobile as he returned to his home with some sandwiches shortly before midnight. Physicians found a score of wounds in his body from the fusillade of shot fired at him. The victim was the organizer of the force of strike-breakers now employed at the A. Gutierrez cigar factory. 2511 Twenty-first street, and was shot at a month ago and had been threatened a number of times, the police learned. The 40 workers at the factory have been threatened on numerous occasions, officials of the company say. Declaring that gang methods and violence between the workers would not be tolerated, Chief of Police James McCants today ordered the detective bureau to work unceasingly on the case until the assassins were brought to justice. Help tgc restore history; become a sponsor!